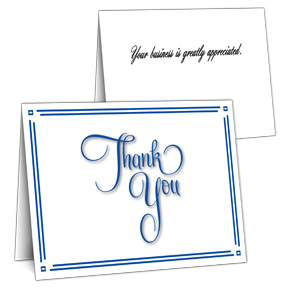 Shop for Corporate greeting cards in bulk. 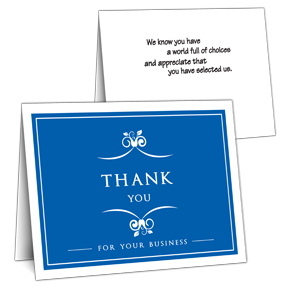 We offer a wide range of business thank you cards and business birthday cards in bulk. To purchase greeting cards in bulk click on card image to see pricing and customization options.